If you are a Magisk user, and you fired up Pokemon Go or Android Pay today just to be met with an error message, you aren't alone. The game of cat and rooted mouse continues, as Google's detection methods have expanded again to catch Magisk 13.2, which is the latest version. 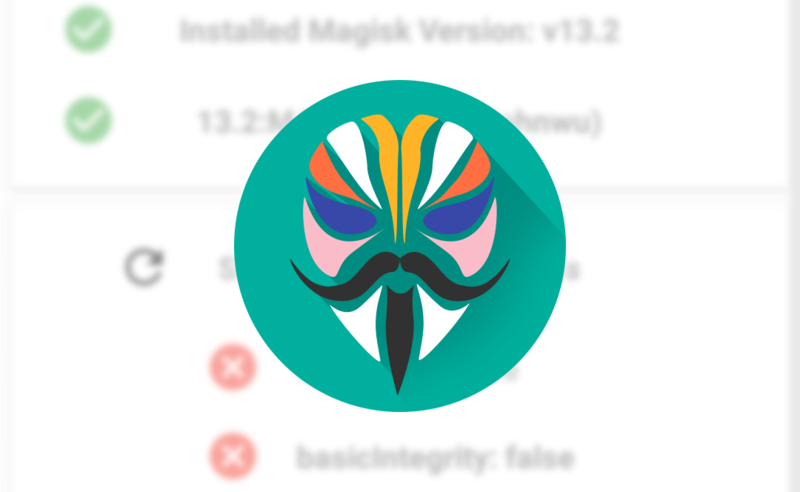 But, Magisk developer topjohnwu expects to have things fixed soon. In a post made today over at XDA, another developer named [email protected] took a quick look at the changes in SafetyNet and figured out a workaround. However, though he knows what to change to bypass detection, it might have unintended side-effects on Magisk's internal behavior. Google expanded its check for system modifications to include a number of properties generated at boot that Magisk uses to operate and save settings. 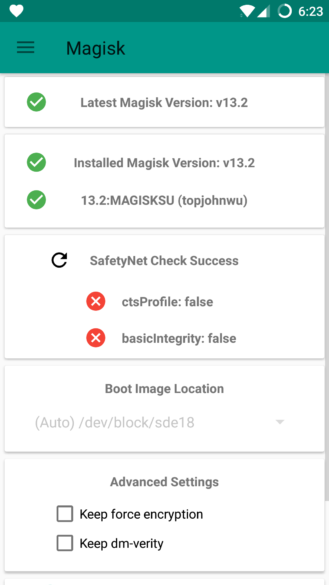 To that end, there is a fix available right now, as without those properties SafetyNet won't detect Magisk. [email protected] included instructions in his post to remove those properties, but there are caveats. The workarounds have to be done again at every reboot, they might result in unexpected behavior, and they're reasonably technical, as you'll have to enter a series of commands via an ADB shell or a terminal emulator application. Most of us are probably better off just waiting until a fix hits stable. And, thankfully, topjohnwu told us that he expects to have things fixed soon. So none of us running ROMs to stay up-to-date or rooting for advanced features will have to go without Pokemon Go for too long.